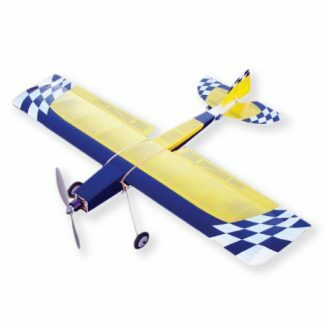 Stevens AeroModel is pleased to develop, manufacture, and distribute the finest laser-cut model airplane kits on the market. 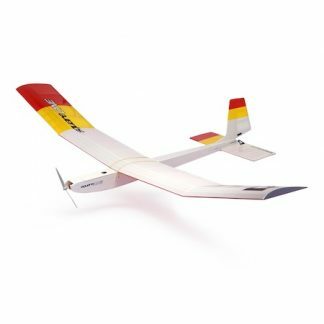 Stevens AeroModel brand kits are quicker to build than our competitors thanks proprietary processes we developed and introduced to the hobby community as Laser Engineered™ models. 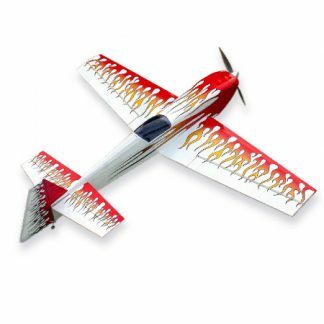 Our design processes surpass traditional laser-cutting by combining the industry’s most precise laser-cutting equipment with custom developed tooling, engineering processes, and interlocking assembly methods. 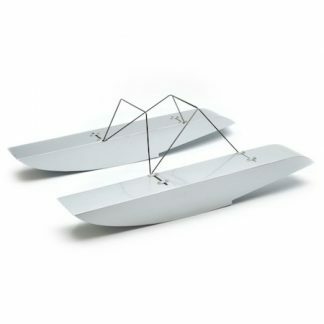 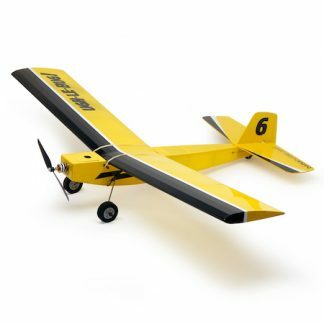 A Laser Engineered™ laser-cut model airplane kit assembles faster, straighter, and with greater ease than traditional laser-cut, die-cut, and plans built models. 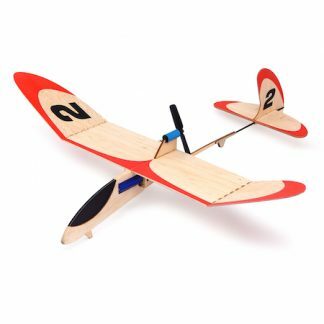 Stevens AeroModel kits are suitable for the novice builder – yet delightful enough that even advance modelers will appreciate the ease of construction, thoughtful wood selection, and high level of engineering that goes into every Stevens AeroModel laser-cut model airplane kit. 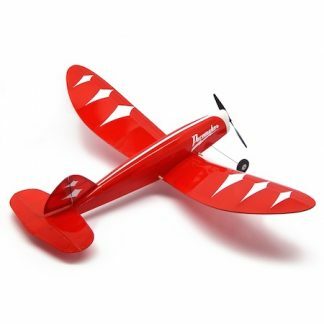 As a small state-side manufacture, Stevens AeroModel learned long ago that quality and integrity cannot be imported. 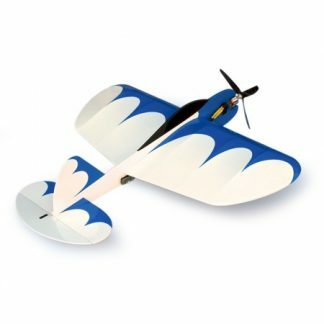 All of Stevens AeroModel‘s laser-cut model airplane kits are designed, manufactured, and proudly supported right here in Colorado, U.S.A.